ASL The premier game system of tactical-level World War II combat uniquely combines soundness of design with attention to detail and ease of play. Built on the popular Squad Leader system, ASL has long been the ultimate in tactical wargaming. Now, ASL has just gotten better with the introduction of the ASL RULES 2nd Edition. Not only are the Rules back in full color, but the 2nd Edition also benefits from all the fine-tuning accumulated over the past 15 years. The 2nd Edition also contains material not previously included in the basic Rules, such as: more examples of play throughout, the advanced rules of Chapter E (night, weather, boats, planes, skis, convoys, etc. ), the beginner’s Training Manual in Chapter K, an expanded Index, and widely-acclaimed playing aids such as the Offboard Artillery Player’s Aid and the Overrun Flowchart.Each chapter is in a larger font for ease of reading. And all without changing how this great game is played. The fruits of 15 years of “playtesting” can be seen here in the ASL RULES 2nd Edition which incorporates all previous errata and questions & answers. 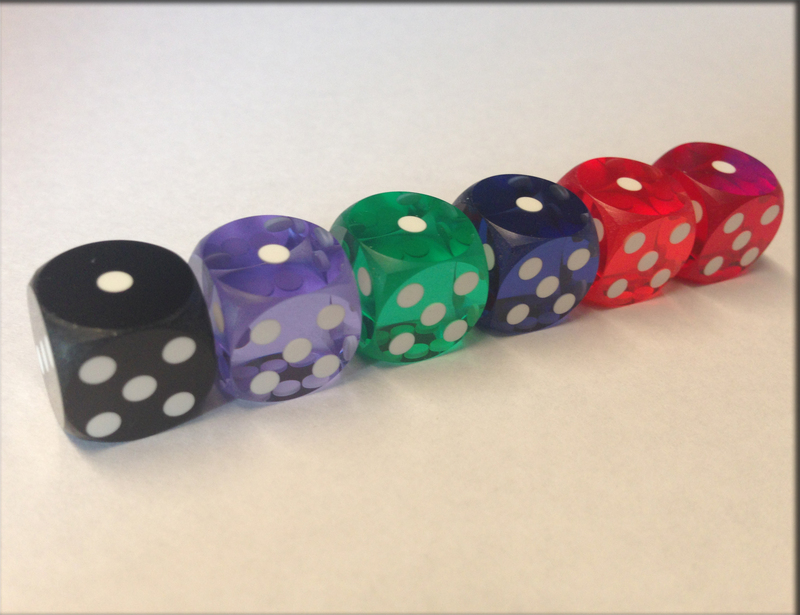 Great care has been taken to clear up ambiguities in the rules while keeping the game the same. 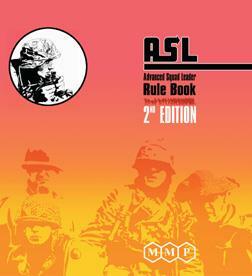 Although the ASL RULES 2nd Edition is not a complete game by itself, when combined with its add-on modules it allows the armchair warrior to simulate practically any small-unit action from 1935-1945, opening the gateway to hundreds of unique battles spanning the globe. Combined with the Beyond Valor game module, for instance, the Rules allow you to simulate battles between Finns, Germans, Russians, and partisans from 1939 to the capture of Berlin. Furthermore, ASL’s “Design Your Own” system helps you create “what-if” battles with forces and terrain of your own choosing. 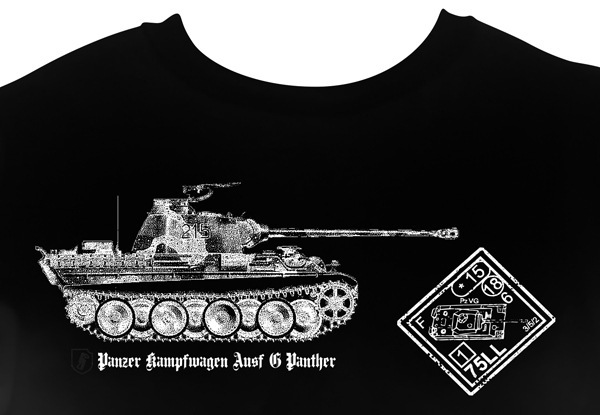 The Chapter H notes on vehicles and ordnance (German and Russian notes are included) are one of the best single sources of information on the armor, vehicles, and guns actually used in battle in World War II. Other game modules separately available bring you the complete orders of battle for U.S. Army and Marines, British, Italian, Japanese, Chinese, and French forces, as well as the Minor nations that fought with the Allies or the Axis. Hand-painted mounted geomorphic mapboards are available, providing innumerable terrain configurations. Historical modules use the Rules to simulate battles and special Campaign Games on map sheets depicting the actual terrain fought over. Included in ASL RULES 2nd Edition are separate full-color chapters for Infantry, Terrain, Ordnance and Offboard Artillery, Vehicles, a miscellaneous chapter with advanced rules (night, weather, boats, planes, skis, convoys, etc. ), rules for playing on deluxe-sized boards, “Design Your Own” rules and German and Russian Vehicle and Ordnance Notes, an expanded Training Manual, an expanded Index, and numerous, full-color, hard-stock dividers with useful charts and player aids.